We’re almost in 2019 and I think that most savvy folks, more or less, know what a blogger is and what a blogger does. Blogs make up a huge proportion of the content on the web, and bloggers come in all shapes, sizes, and in all types of niches. During 2016 and 2017, WordPress dominated, powering more than 79 million websites. 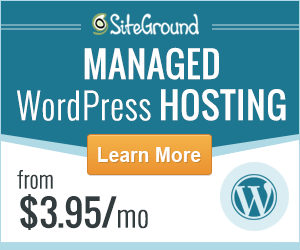 WordPress is now considered the most widely used CMS. Here’s another interesting fact – There are now well over 152 million blogs on the internet, and a new blog is born every half a second. What is the point in starting another blog when there’s so much competition? Well, because competition is good. But more importantly, you have something important and valuable to share with the world. You want to make a difference. You want to make a tiny dent in the universe with your blog. Am I right? If I am, then let’s quit talking about stats and facts, and let’s get started. What is a lifestyle blog anyway? You probably already know what a lifestyle blog is, but I just want to quickly highlight the two types of lifestyle blogs in existence. A niche specific lifestyle blog. A specific lifestyle blog would be something like “The Miracle Morning” blog. The Miracle Morning blog talks about changing your lifestyle habits by completely transforming your morning routine. It’s all about what happens in the first few hours of waking up. I’ve been following the Miracle Morning strategy for some time now, and it’s completely transformed my life. I thought I’d just throw that out there. Now, a generalized lifestyle blog would be one that covers a wide range of topics and subjects, such as healthy eating, relaxation techniques, exercising, meditation, traveling, home decor and DIY, etc. What you have to decide when starting your lifestyle blog is, do you want to focus on a specific area, or do you want to cover a wide range of topics. 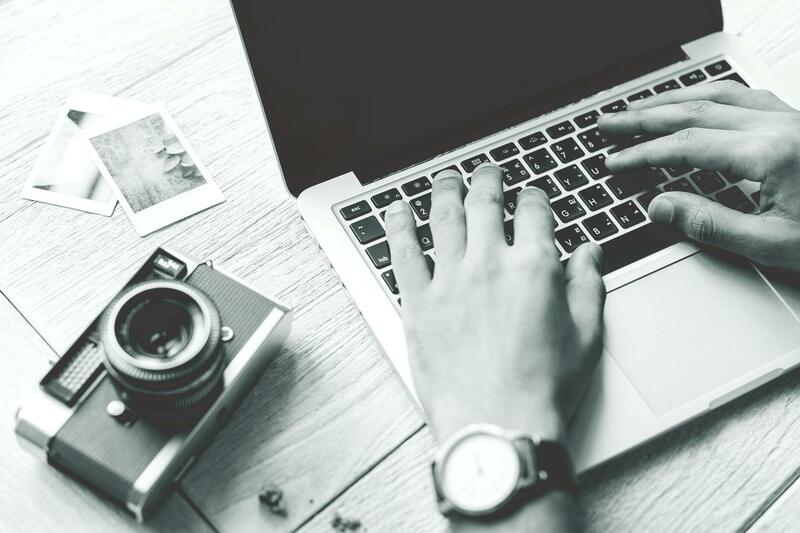 Now, depending on a variety of things including interest, passion, and knowledge, lifestyle bloggers tend to use themselves as the subject of their lifestyle blog. So in other words, they would write and share their experiences, share stories, talk about their beliefs, share knowledge and ideas, give advice, etc. on either one specific thing or a wide range of things that are helping them to live the lifestyle they are. By the way, a blog is just one platform that lifestyle bloggers will use to distribute content on. Often, lifestyle bloggers will user other mediums such as videos, podcasts, and social media to send and promote their message and content. OK, so let me give you an example for creating a lifestyle blog around a specific niche. Let’s imagine for a moment that I was interested in starting a blog about ‘improving concentration and mental alertness’ by drinking more smoothies. Now, that’s pretty specific and I’m simply making an example here. Best time to drink smoothies. What types of smoothies are best for morning time, lunchtime, and evening time? Share my weekly smoothy drinking routine. Share my top 5 best smoothy recipes for increasing mental alertness. Talk about smoothy ingredients for improving memory. What smoothies I hate the most, etc. Smoothies to help cure a hangover and tiredness, etc. Again, you have to think carefully about your own lifestyle. And, figure out how you can create a blog to share everything that is focused around that lifestyle that you live that will hopefully provide value to others. Why should you start a lifestyle blog? Now, this part is important, even if you already know why you want to start a lifestyle blog today. Do you know why so many bloggers fail with their blogs? One of the main reason is that they fail to fully understand why they are doing it in the first place. And I’m not talking about knowing that you want to build a business or want to make money from your lifestyle blog, those things come as a result of building and growing on your blogging business. What I’m talking about is “passion”. Without passion, you cannot succeed. Seriously, if your heart is not in it for the right reason, you will fail. So, why should you start a lifestyle blog? Ask yourself the question. What is it that you’re so passionate about that you feel compelled to want to share it with others through a blog? Once you’ve answered the “what are you passionate about?” question, you can move onto defining what your blog will be about. Why should anyone care about your lifestyle blog, when there are thousands of similar ones out there to read and follow? You may be smiling right now, but knowing this from the very start is essential for two key reasons. To help you stay on track and focused on the purpose of your blog. To attract and engage with the right type of audience you want for your blog. Essentially, there are two ways in which you can define what your blog is about and why anyone should give a crap about it. 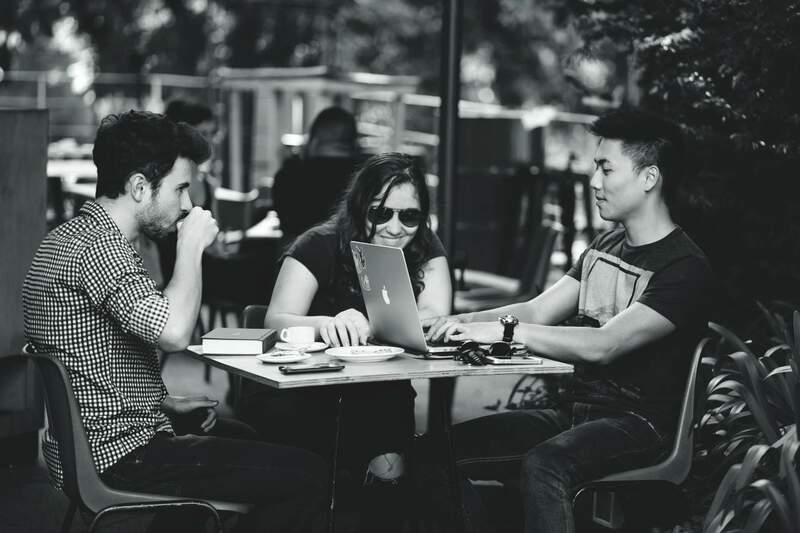 Understanding both your niche and knowing who you’re creating content for will help you to stay focused on serving your target audience more effectively. Of course, you’re not going to know anything about your demographic until you start building an audience for your blog. But, when the times comes, you’re going to need to understand the needs of your audience. Including what problems they’re experiencing, their passions, and so on. That’s how you’re going to create a lifestyle blog that people care about reading. OK, so to get you in the right frame of mind, motivated, and inspired – here are three successful lifestyle bloggers you may want to check out for inspiration. I recommend you read some of their content, study their writing style and personas, make note of the types of content they’re creating for their blogs and audiences. Louis Cole – British Traveler, Vlogger, Blogger. Lily Pebbles – British Beauty & Style Blogger. 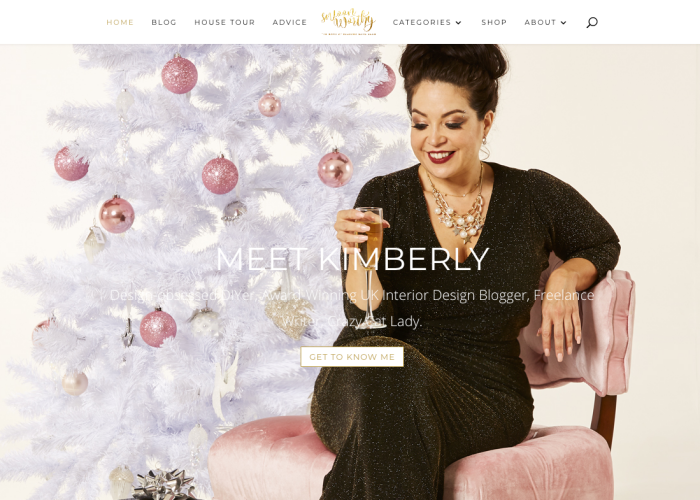 Kimberly Duran – Style & Interior Decor Blogger. 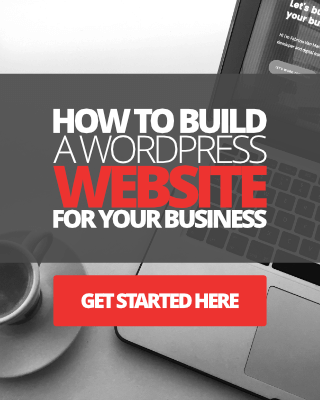 If you’re starting from complete scratch as a newbie, then you’re going to need some very basic things like web hosting and a domain name for your lifestyle blog. 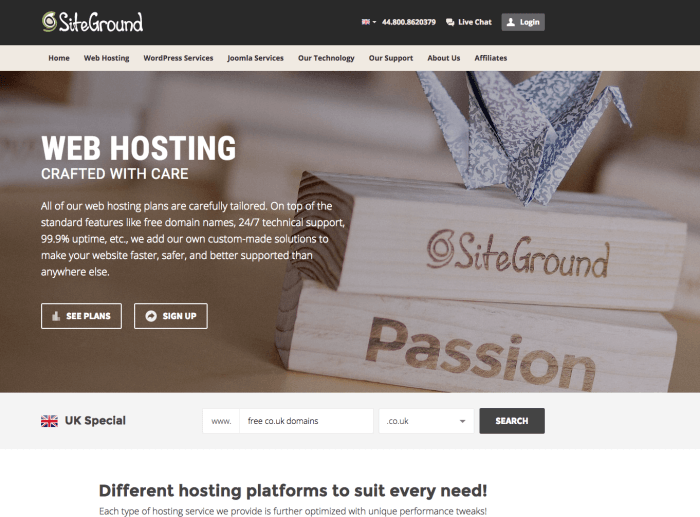 I use and recommend SiteGround for both domain and website hosting. I’ve used them for the last 4 years almost, and they’ve been superb for my website and business. 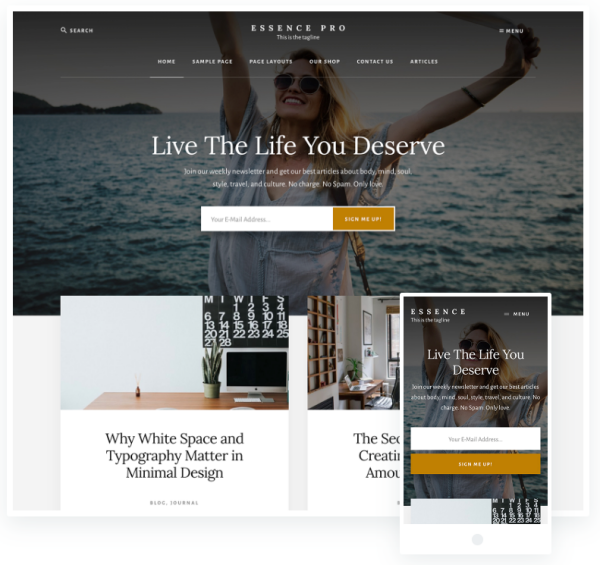 In addition to web hosting, you’re also going to need a WordPress theme to give your lifestyle blog a unique and professional look. 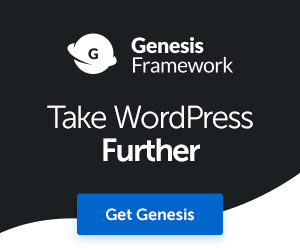 I recommend you check out either Genesis Framework along with a nice child theme like the stunning Essence Pro Theme, or pay a visit to the Template Monster marketplace to find a suitable styled theme. If you’re totally new to WordPress and setting up a blog, don’t panic, I’ve got you covered. I don’t really want to go over the details of installing WordPress, themes, and plugins in this post as I’ve done this so many times before. So, go and check out my detailed step-by-step tutorial guide here instead. OK, so far you should have most of the building blocks in place for launching your new lifestyle blog. But, before you scribble in the launch date into your online Calendar, let’s turn our focus on getting things prepared on your blog beforehand, and we’ll begin with writing your about page. Writing an about page for your lifestyle blog requires a little creativity. Remember, you’re not trying to sell anything or market a product or service, yet, so try and avoid the sales pitch, especially in your about page. Instead, talk about what you are passionate about, share your beliefs, and your goal with your lifestyle blog. Let people know what kind of personality you have and the things you enjoy doing in life. What you are passionate about, your beliefs, and what you stand for. What inspires you every day to live the lifestyle you do. Your personal story, journeys, and experiences. What you hope to bring to others through your lifestyle blog and online content. OK, now the exciting bit, writing your first blog post, which is essentially your lifestyle blog launch post. Please take some time to write this, do not rush it. The reason being is that someday you will hopefully look back at your first post to see how far you’ve come. Your first post will also serve as a compass that you can refer back to anytime you feel you’re steering off course with your blog’s direction and purpose. Now, just because this is your launch post, it doesn’t mean you should launch your blog straight after you’ve published it. What you should do is aim to write at least 5 to 10 high-quality blog posts before you launch and promote your lifestyle blog. It’s better to have some decent content to help new readers get a feel of your blog, you’ll have a better chance of turning them into subscribers as well. Introduce yourself and begin developing your blogger persona straight away. Explain why you decided to start your lifestyle blog. Outline what your readers should expect from your blog. Hold yourself accountable by revealing something your readers can look forward to, for example, perhaps you’re planning a trip to a faraway destination and will produce a daily vlog. Or perhaps you’ve set yourself a physical enduring challenge, etc. Outline deliverables, for example, explain how often you will produce content for your blog? Will it be weekly, monthly, etc? 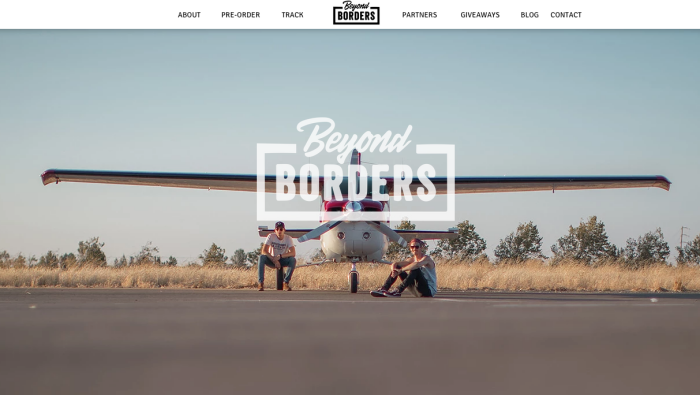 Asides from the blog and about page, you may also want to add additional content pages to your lifestyle blog, such as categories, a portfolio of visuals, travel and events page, and maybe even a shop. Probably the most important page for your lifestyle blog is your homepage. Unfortunately, most bloggers fail to recognize their homepage as the pillar page when starting out. 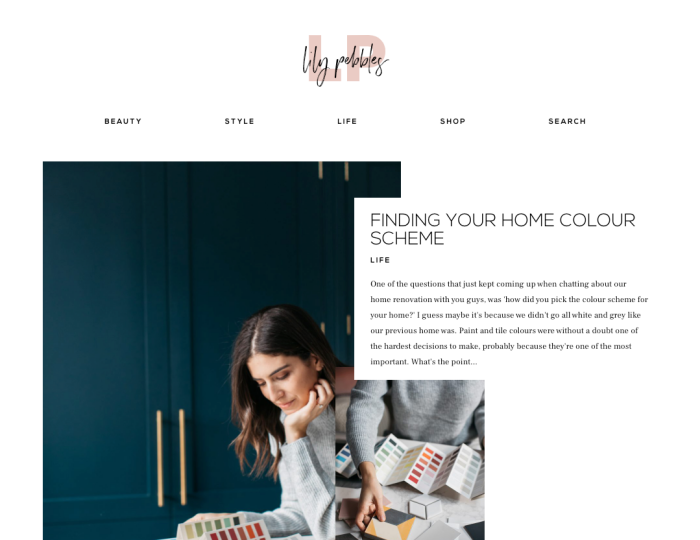 Instead of slapping a bunch of your latest blog posts on the homepage, consider creating a customized homepage that highlights the very core and value of what your lifestyle blog/website is all about. 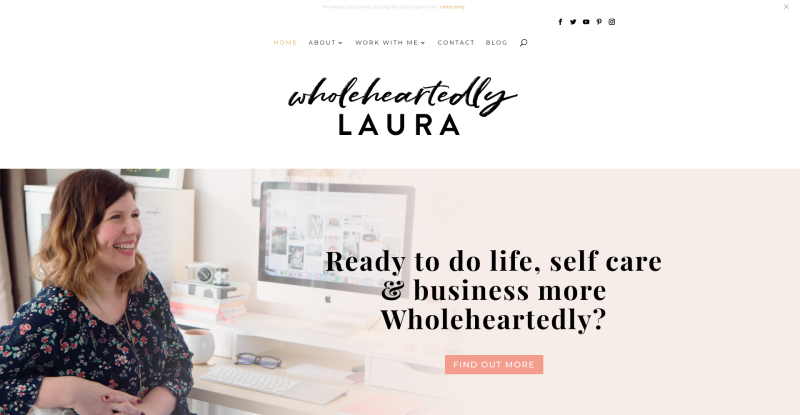 If you take a peek at lifestyle blogger, self-care, and business coach Laura Wilson’s website, her homepage isn’t plagued with a list of her latest or greatest blog posts. 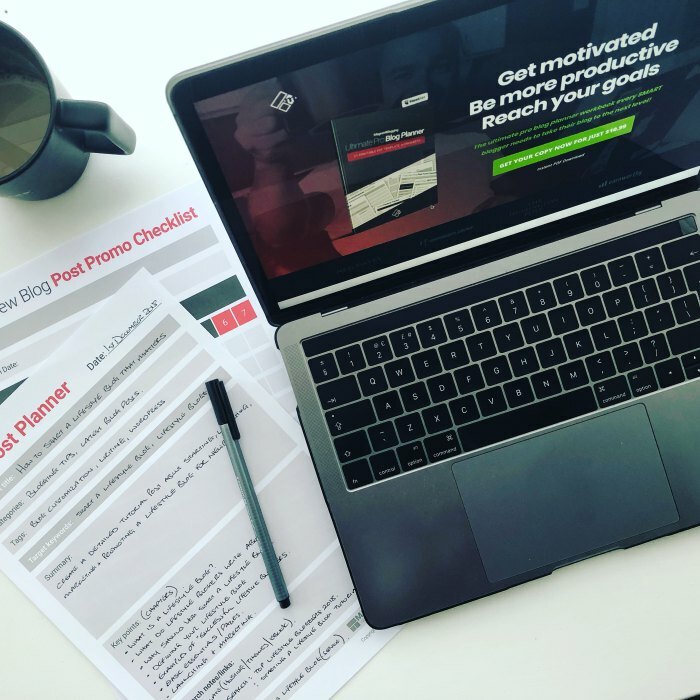 Instead, Laura has adopted a custom homepage design using customized copywriting and visual content to highlight exactly what her personal brand’s core values are and what she has to offer to her audience. Well, as you can see, there’s quite a bit of preparation you need to do before launching your lifestyle blog, and hopefully, reading through this guide has given you some ideas and pointers. The next thing you might want to do is start putting together your action plan. Let’s go through a quick overview of what we’ve covered, along with some additional things that we’ve missed. Write down why you want to start a lifestyle blog. Define what your lifestyle blog will be about. Study other lifestyle bloggers in related niches to get ideas and inspiration (Check out this post). Write and publish your launch post. Write and publish at least 5 more power blog posts. Create categories for the topics you will cover on your blog. Build additional pages for your lifestyle blog. Take your time, once your lifestyle blog is launched, you can start making small changes here and there, even build in new pages, content, products, and services. Look at your blog as a launchpad blog where you can focus on making continued improvements for growth and success. Always have a plan, don’t leave everything in your head. 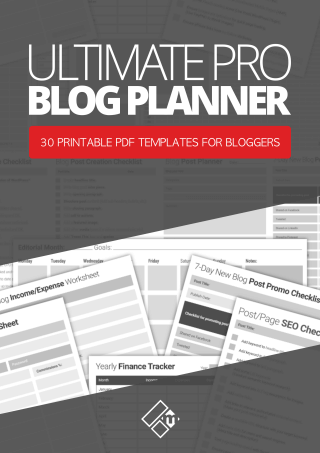 In fact, to help you plan your lifestyle blogging from the word Go, check out my Ultimate Pro Blog Planner PDF Workbook here. Now go make something happen. The best of luck!